lifestream with camera. discovering nature & urban ways. The old town is not very big but very interesting. You need flat shoes for easy walk around, a streets cobbled with stones. Also you will need some transport if you like to visit not just old town, but some other places at town. The Georgia is located in Europe, but its own people describe it in a very lovely way, it’s the balcony of Europe. Yes I think that is true. Balconies are usually my favorite part of an apartment and I fully agree. we arrived with very little expectation but Georgia took us on a journey, taught us how to appreciate cherish this nature and showed me and everyone what influence people can have on your soul. This is a Christian country where Georgians keep Christian values and traditions. Georgians made this house the one place in the world we felt safe. It’s may by! It’s a very pleasant place to walk around. 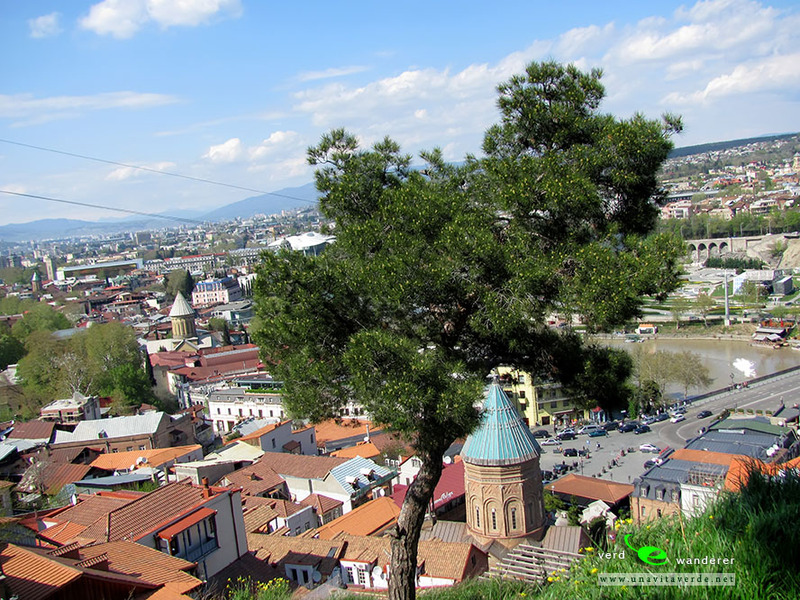 Svetitskhovli Cathedral stands in the centre of the town and is definitely an essential place to visit. 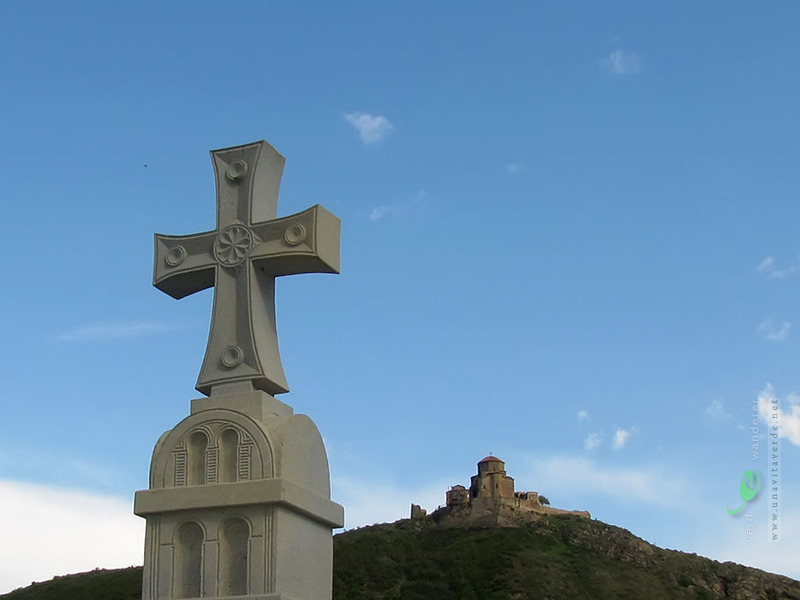 Mtskheta is considered the birthplace of Christianity in Georgia. City attracts millions of tourists annually. Krakow is the royal city of Poland. There are some photos and live webcam to Wawel Hill. Photos of the Prague, Czech. Panoramic views. Take a walk around Prague independently. Problems with movement in the city will not arise. On the metro can reach the center of the most remote parts of the city. In the center the main means of transport is the tram and… legs. And let the tired limbs by the end of the day will make a buzz from walking, but heart will find light and joy.